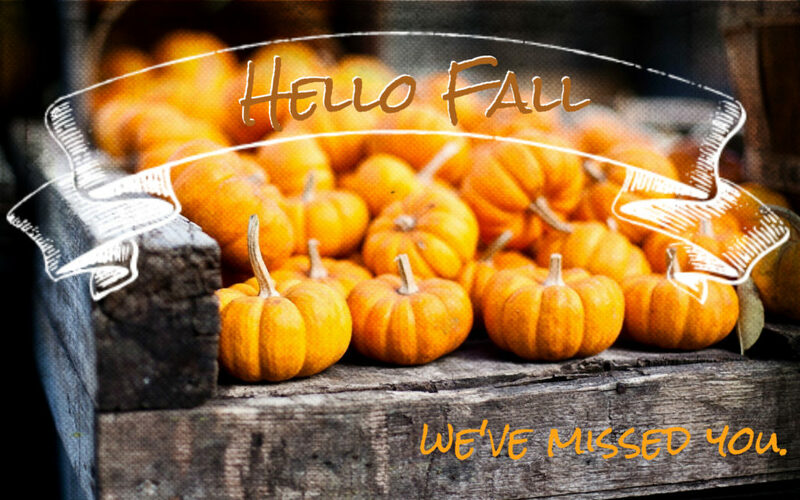 We thought the First Day of Autumn (Autumnal Equinox) 2014 would be the perfect day to begin our new blog. There is much more to the arrival of the new season than just the changing of the leaves and pumpkin spice everything. Although the pumpkins are definitely our favorite part. The September equinox coincides with many cultural events, religious observances and customs. It’s also called the “autumnal (fall) equinox” in the northern hemisphere and the “spring equinox” in the Southern Hemisphere. In China the Mid-Autumn Festival, also known as the Moon Festival, is celebrated around the time of the September equinox. It celebrates the abundance of the summer’s harvest and one of the main foods is the mooncake filled with lotus, sesame seeds, a duck egg or dried fruit. For us, it is all about the good eats. Fall is such a great time for foodies. We reap the harvest of yum with butternut, acorn and spaghetti squash and pumpkins and apples and pears, oh my. Can you taste it now? Those hearty roasted vegetable soups and toasted cheese sammiches. comforting butternut squash and sage risotto. So many wonderfully delicious things to eat this fall. And we will have them all right here in the warehouse. Come by and see us. Happy Fall!